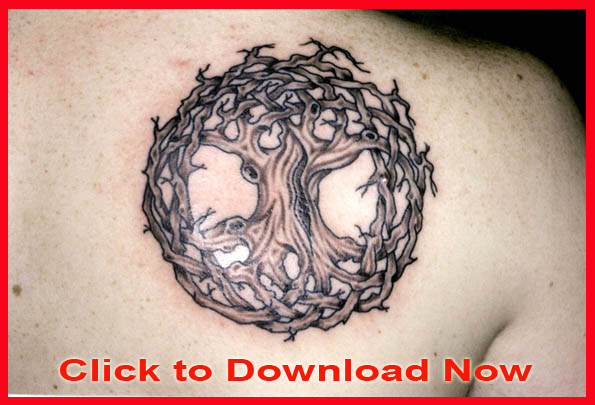 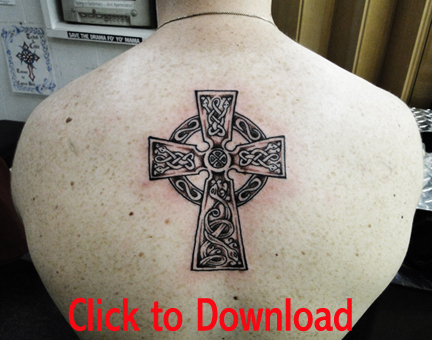 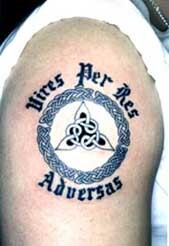 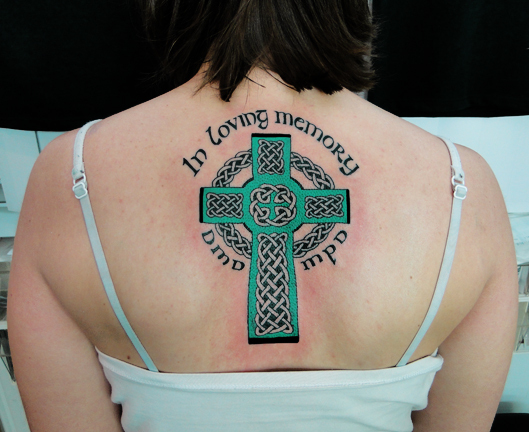 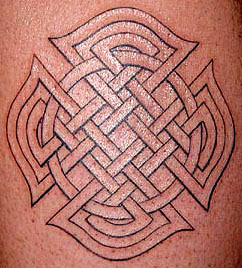 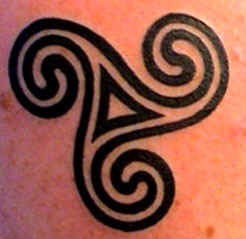 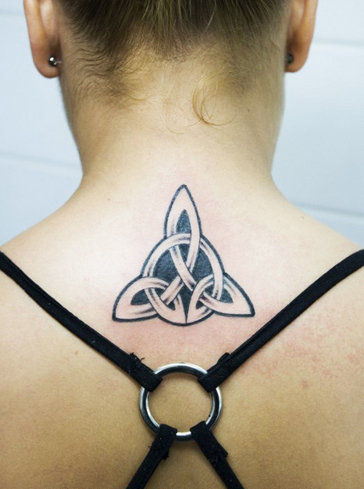 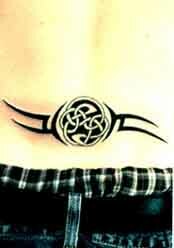 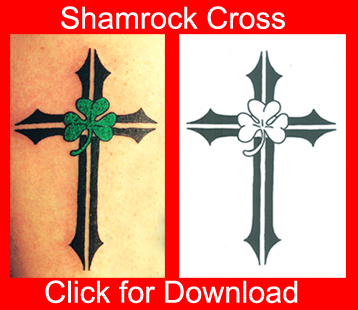 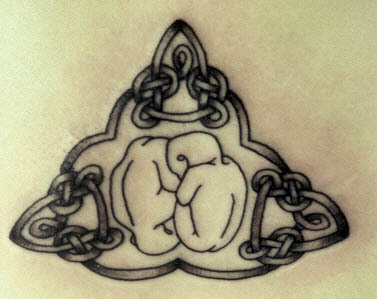 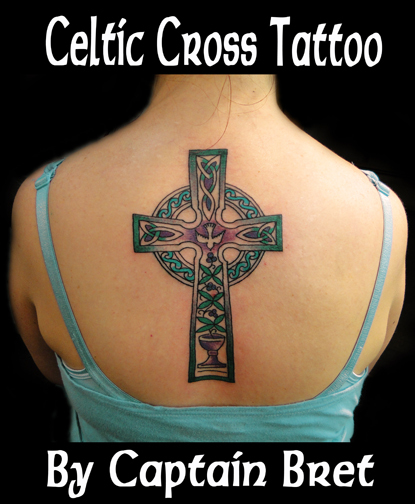 Celtic Tattoo photographs and images page. 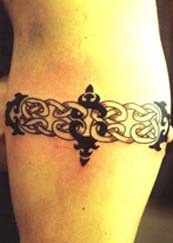 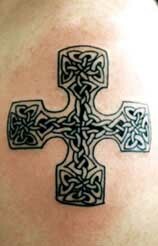 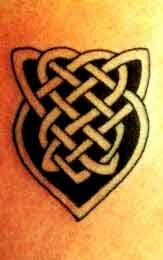 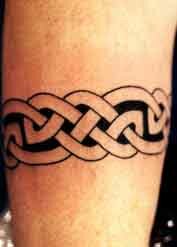 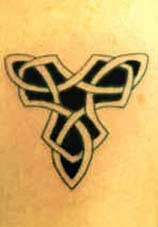 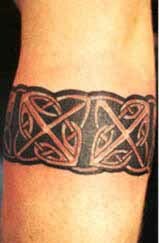 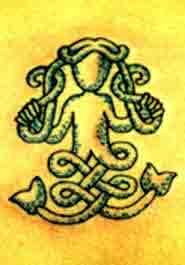 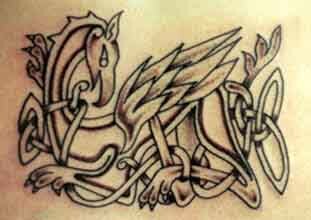 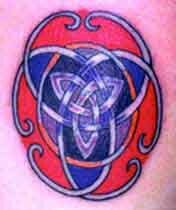 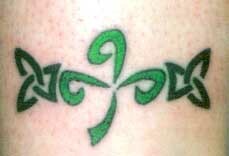 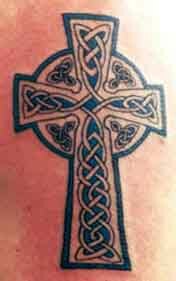 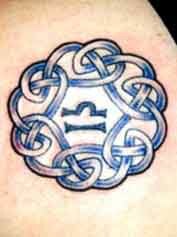 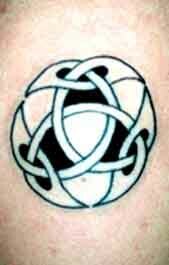 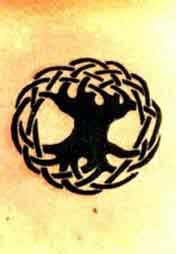 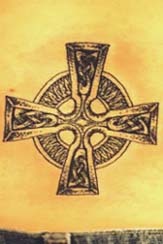 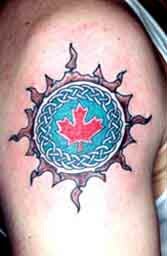 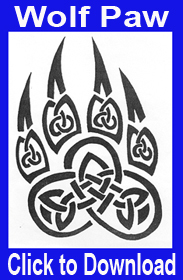 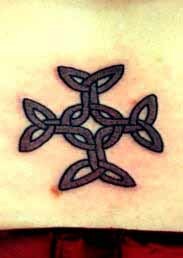 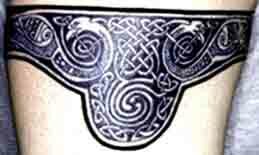 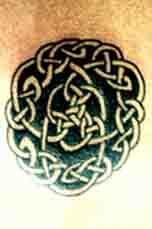 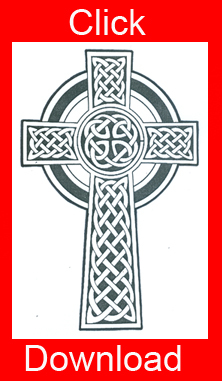 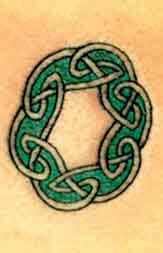 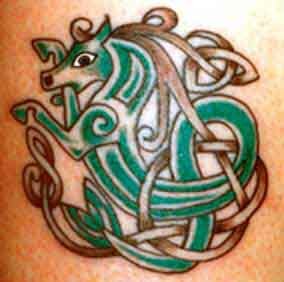 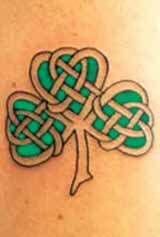 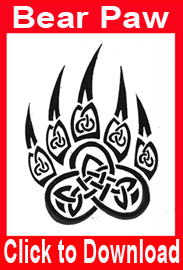 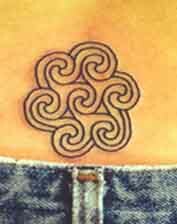 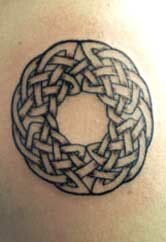 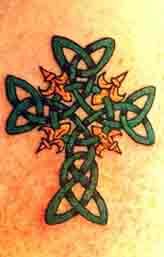 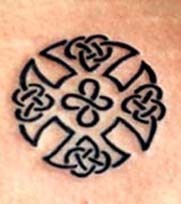 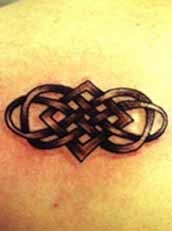 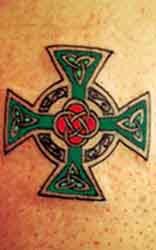 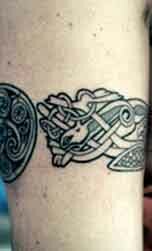 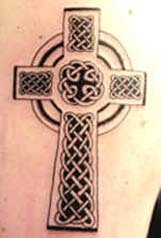 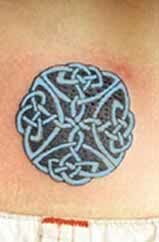 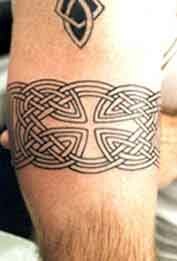 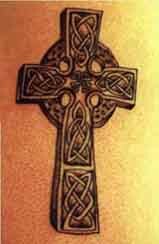 Huge collection of Celtic Tattoo ideas. 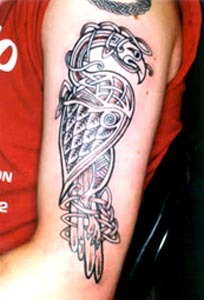 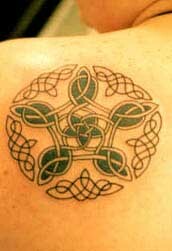 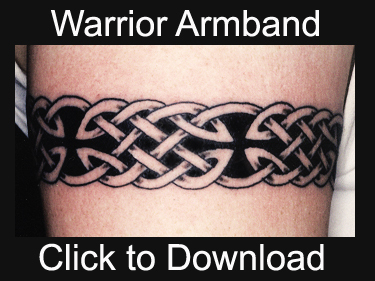 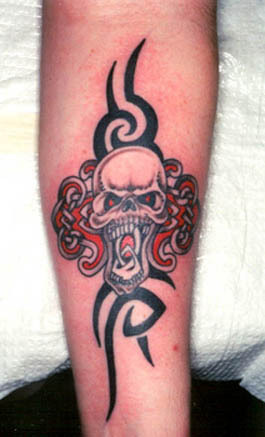 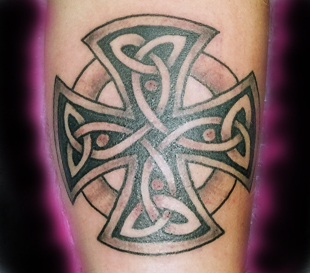 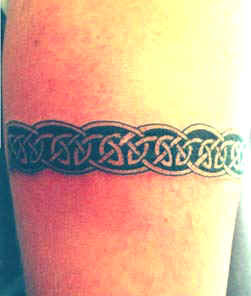 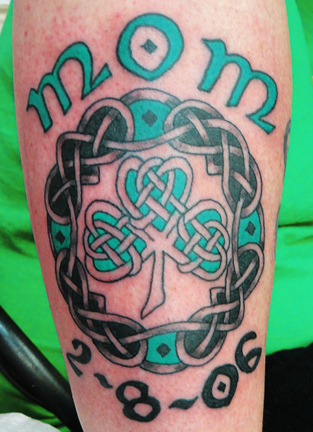 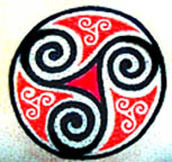 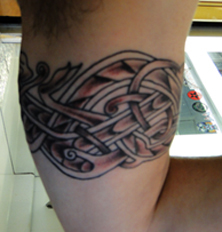 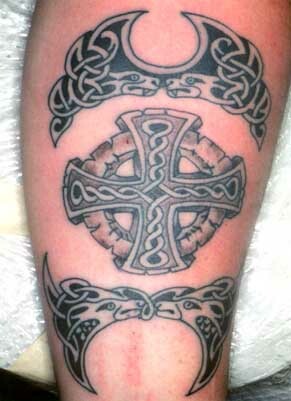 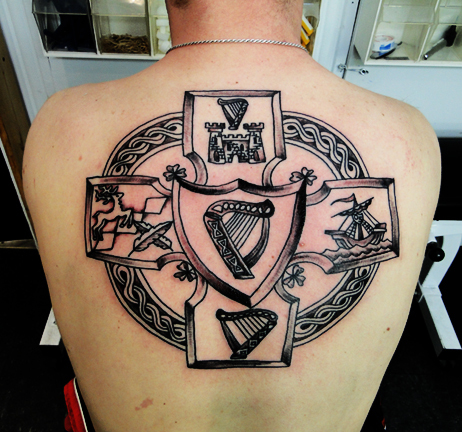 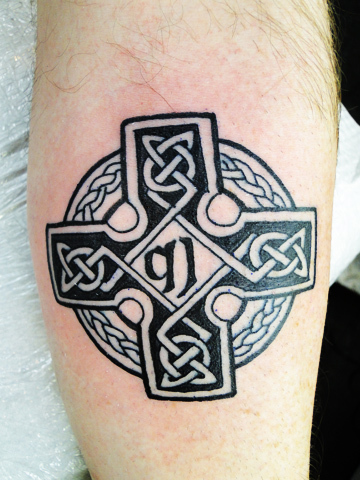 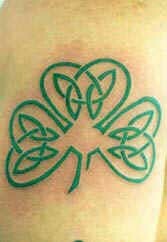 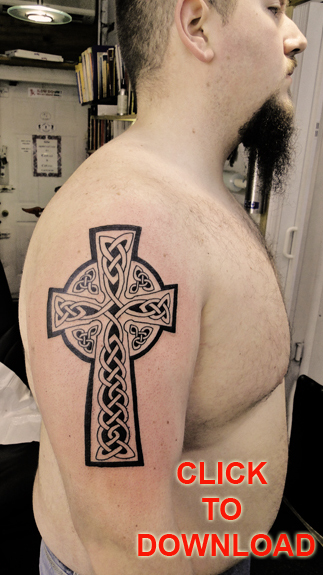 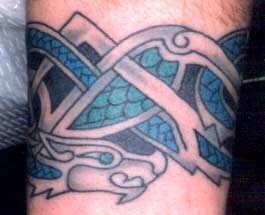 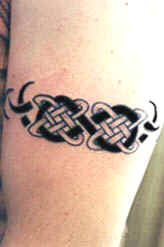 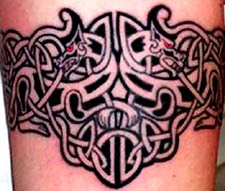 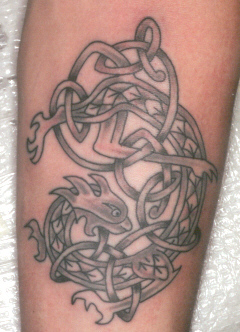 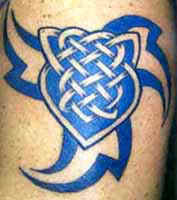 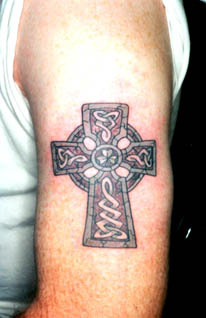 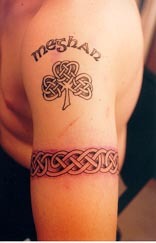 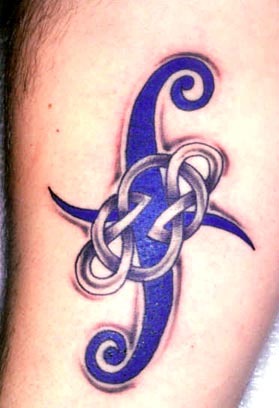 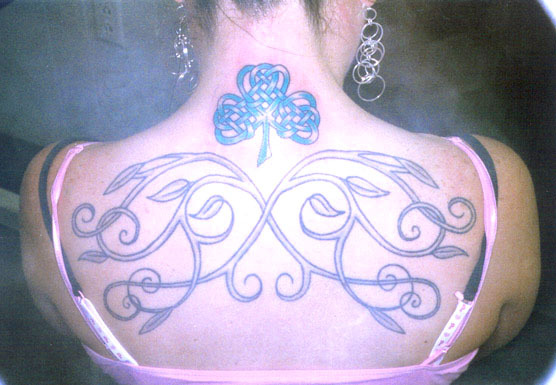 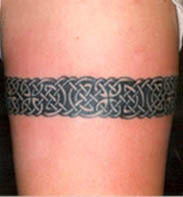 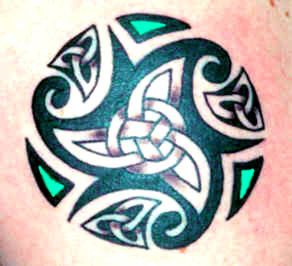 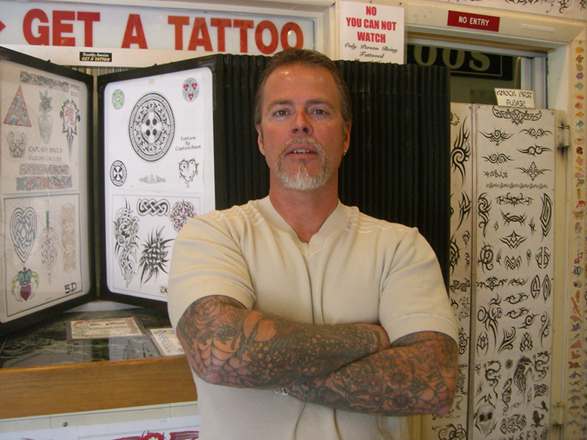 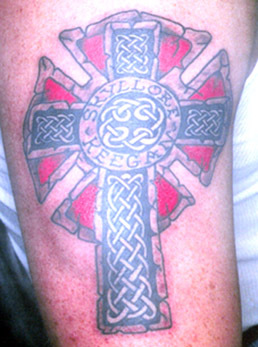 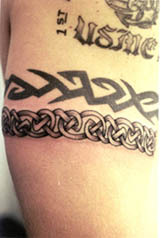 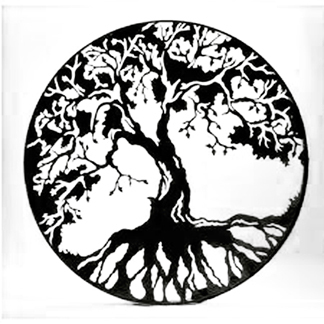 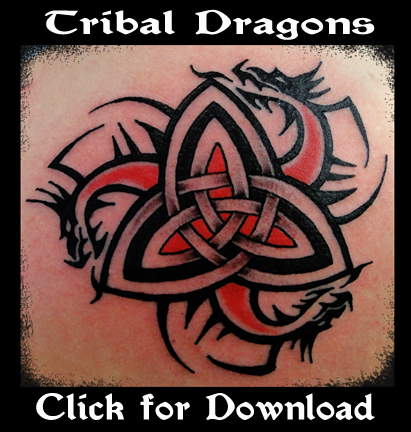 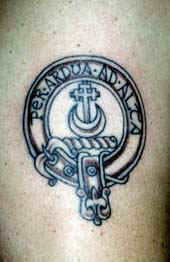 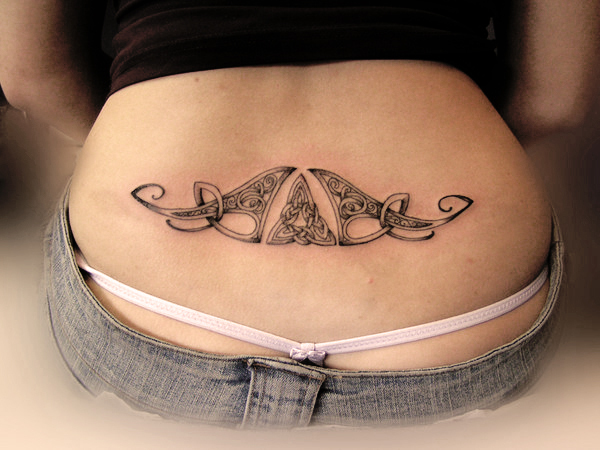 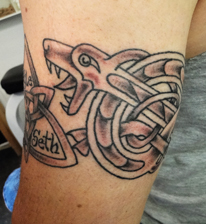 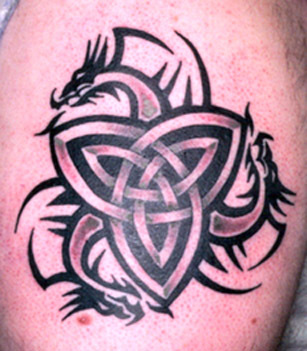 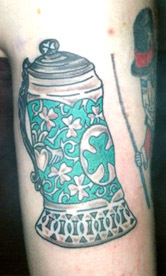 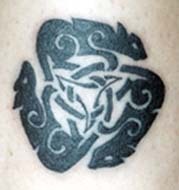 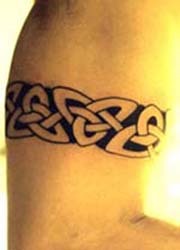 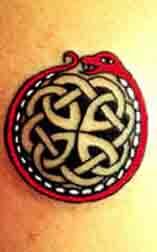 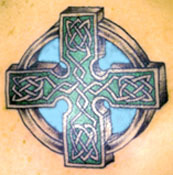 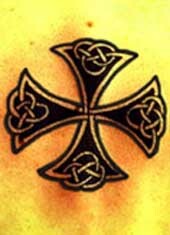 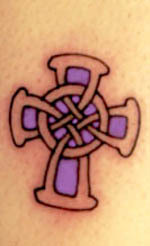 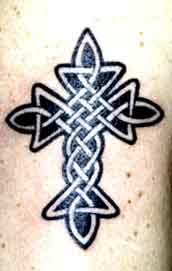 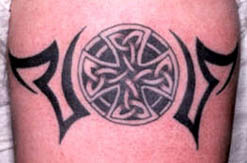 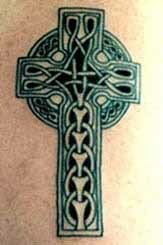 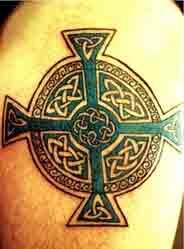 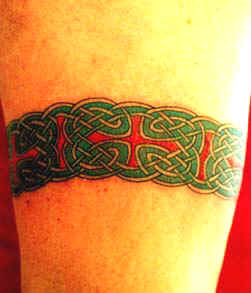 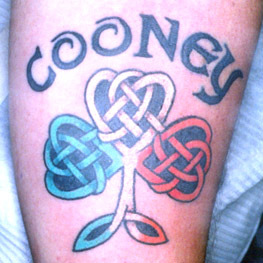 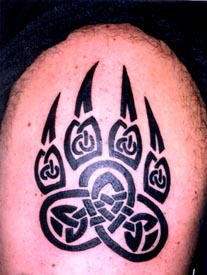 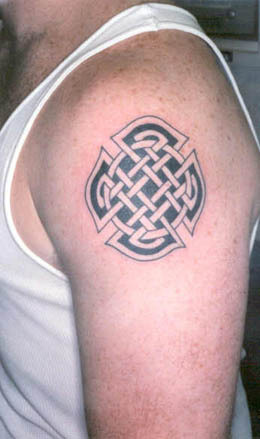 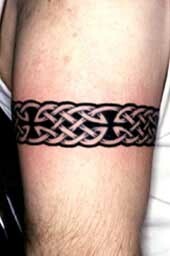 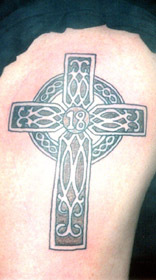 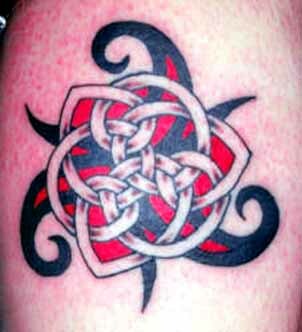 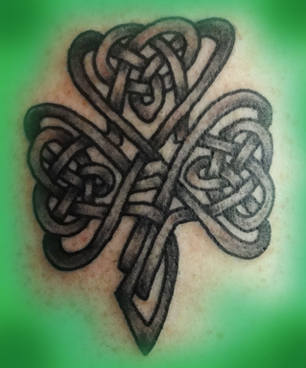 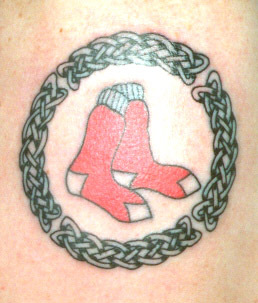 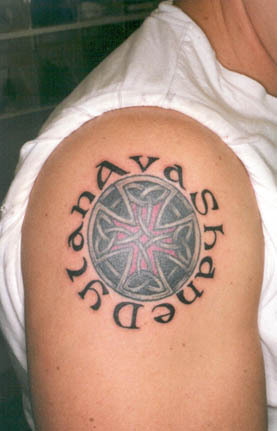 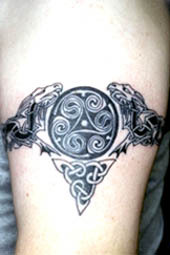 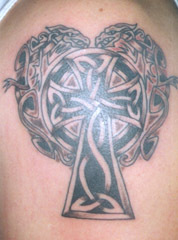 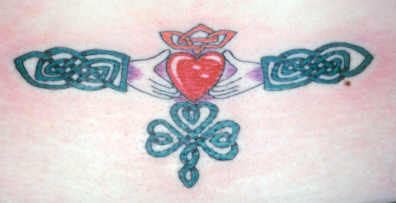 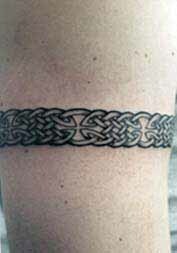 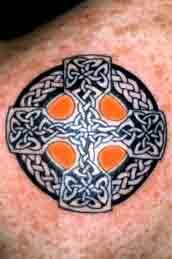 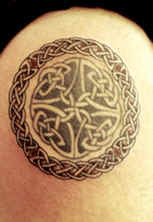 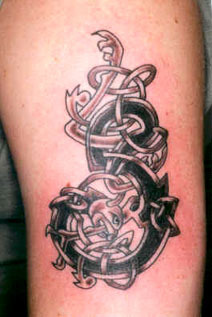 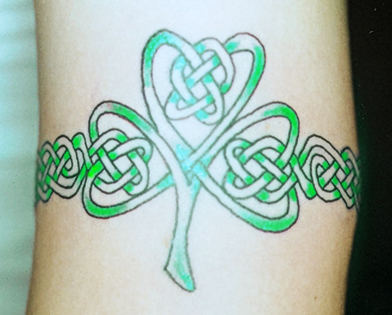 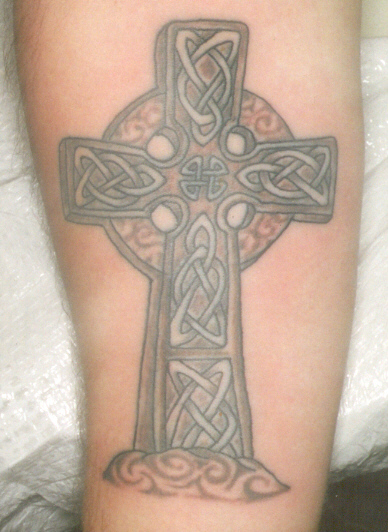 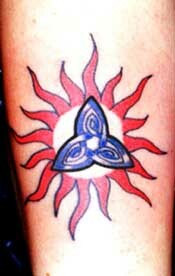 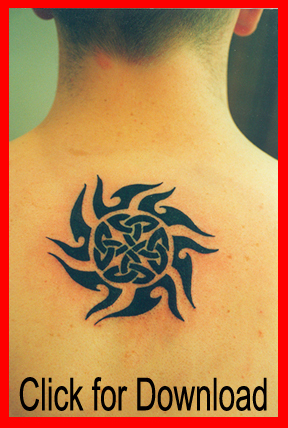 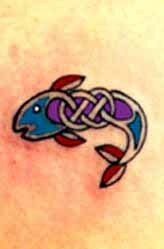 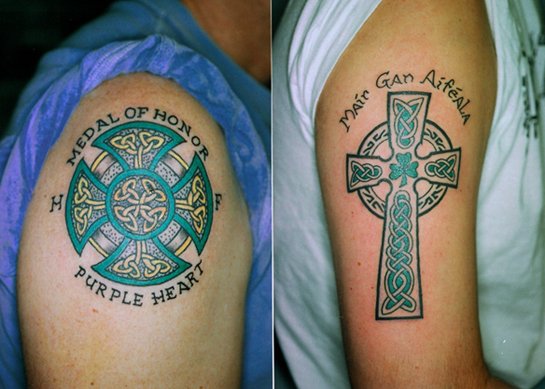 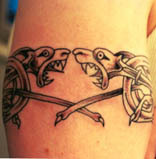 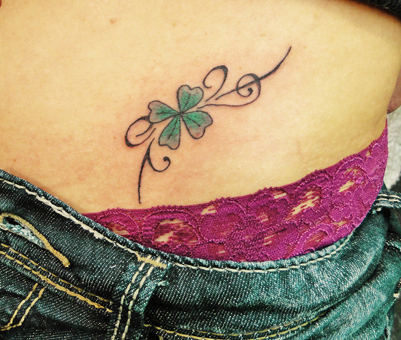 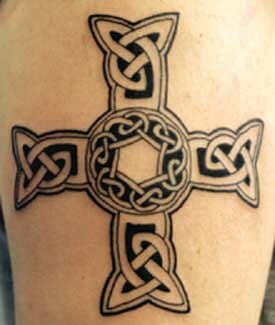 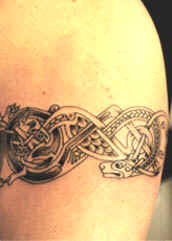 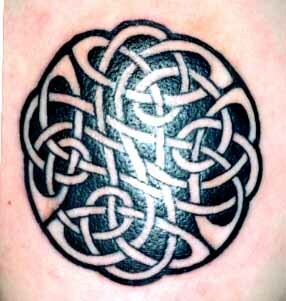 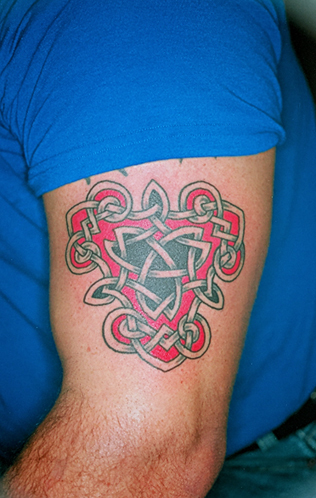 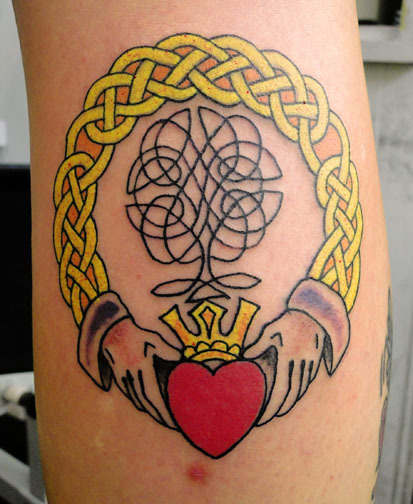 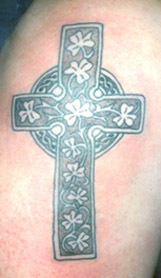 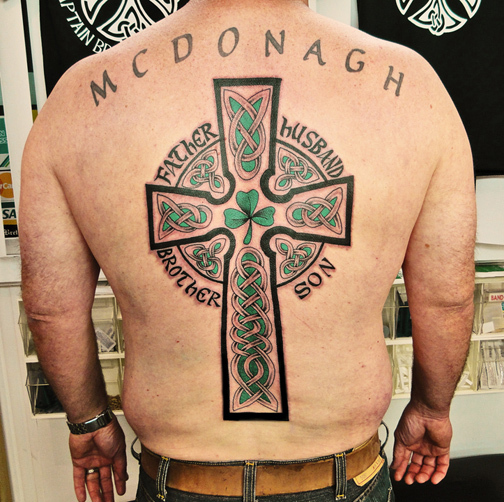 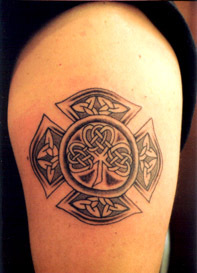 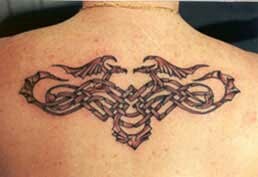 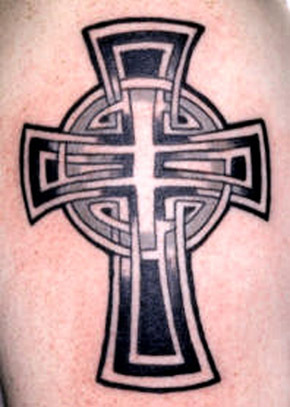 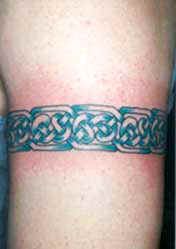 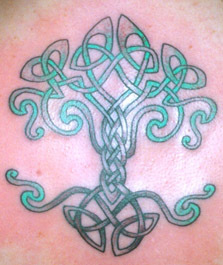 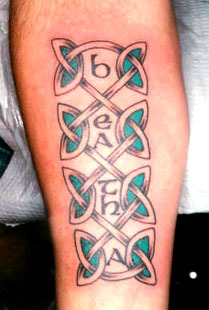 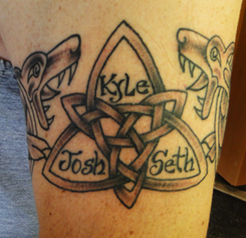 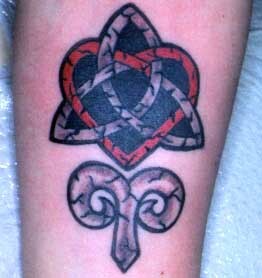 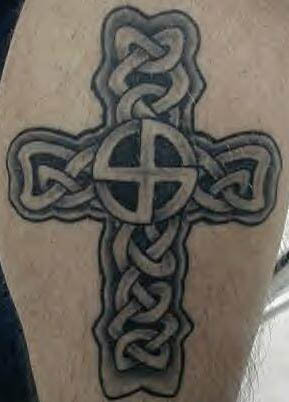 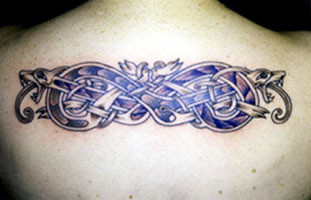 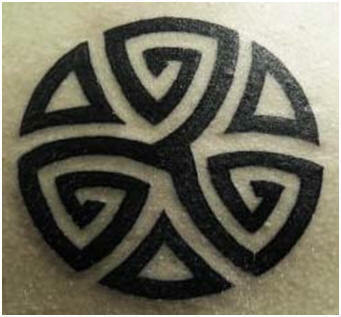 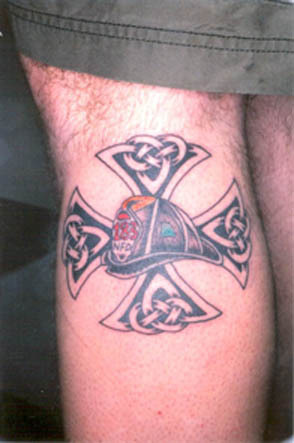 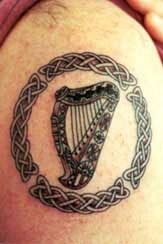 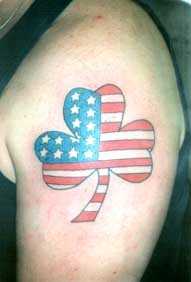 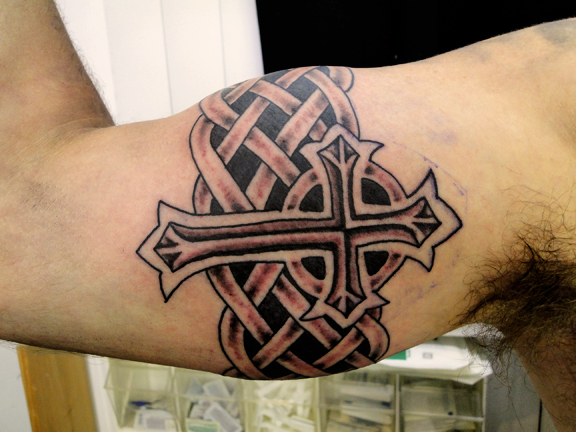 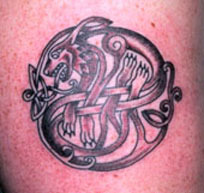 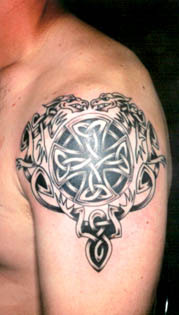 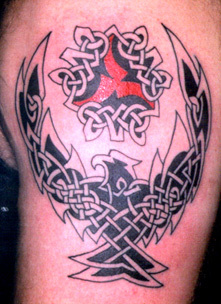 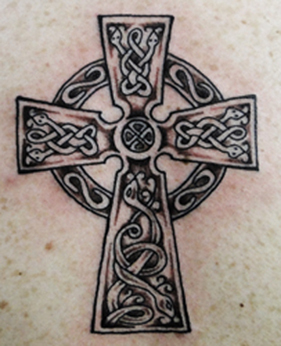 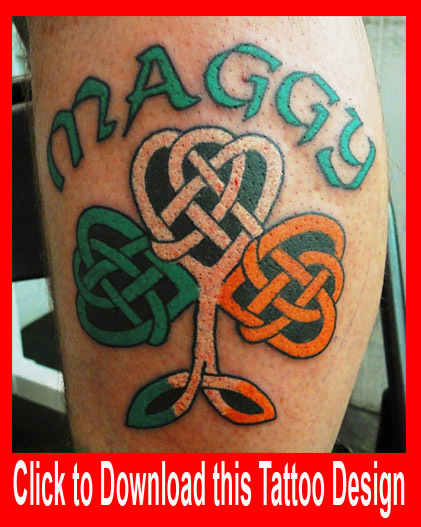 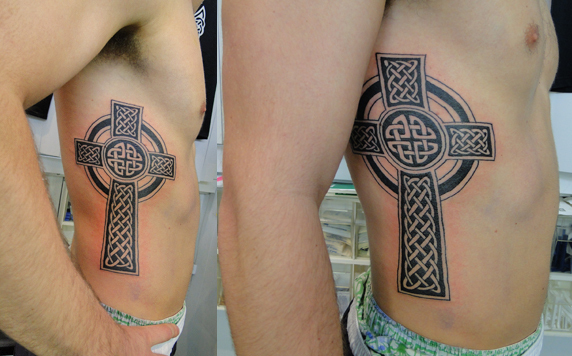 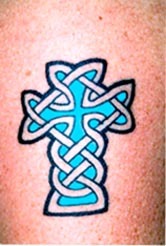 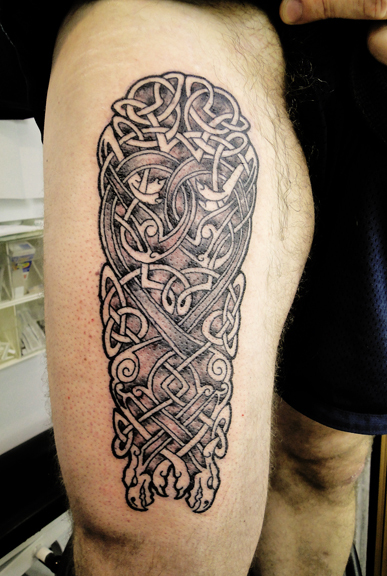 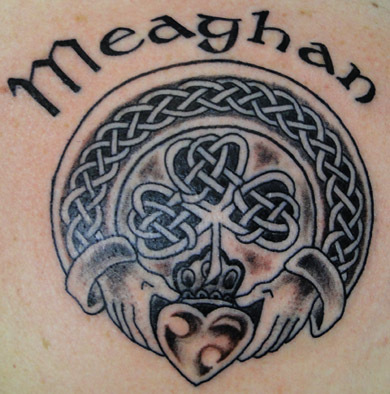 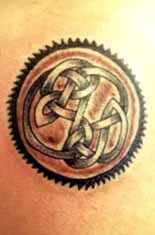 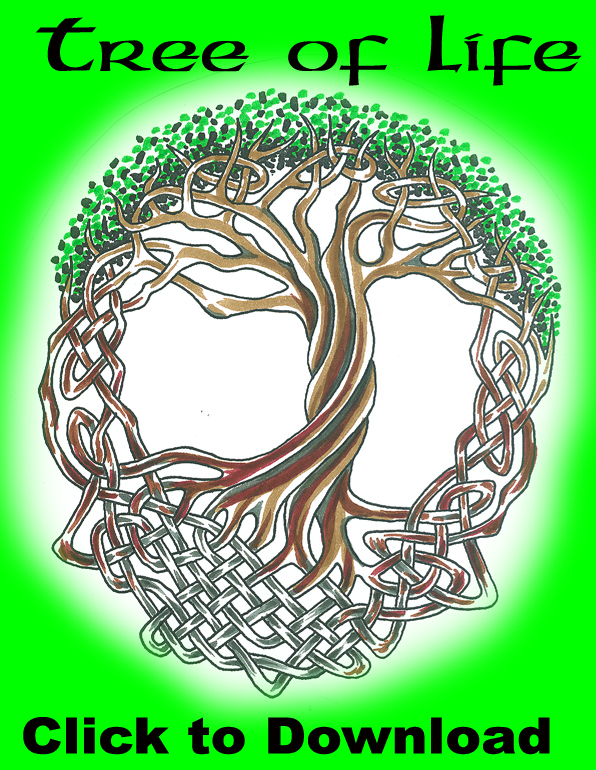 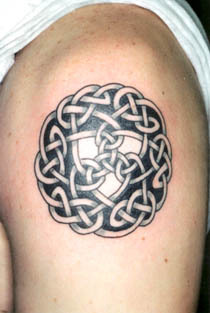 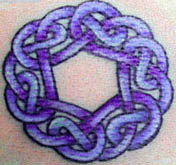 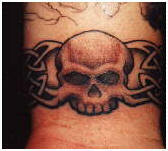 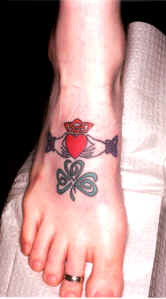 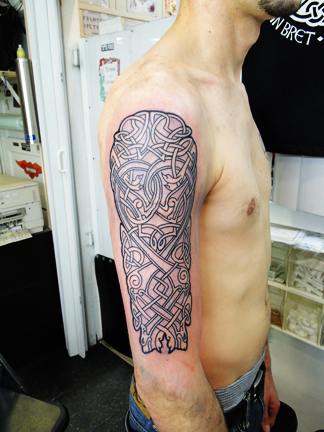 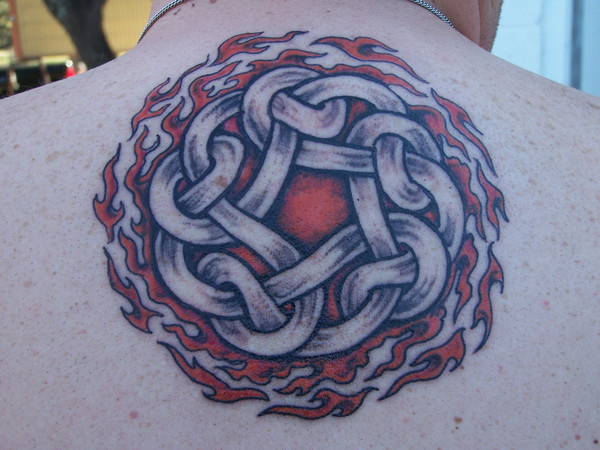 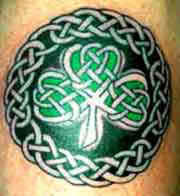 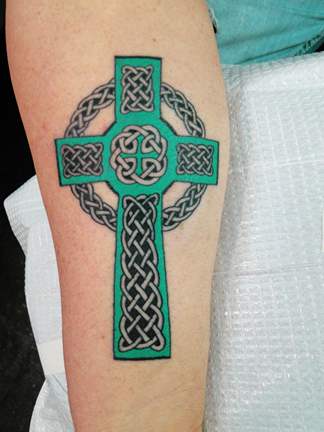 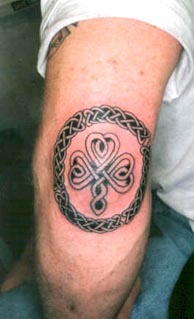 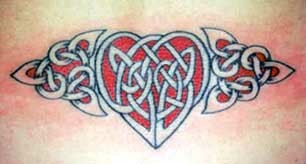 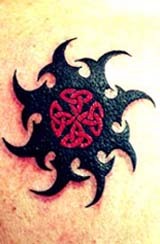 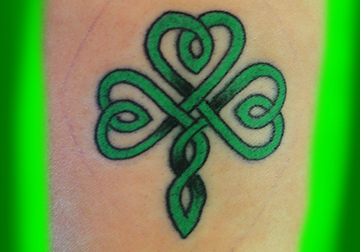 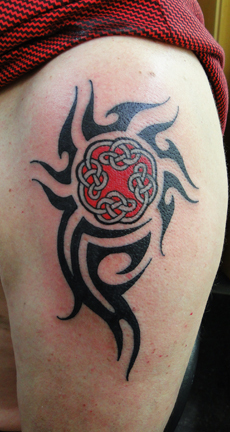 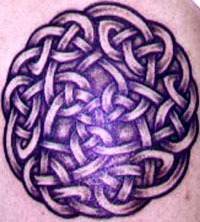 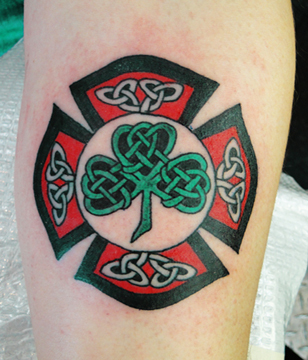 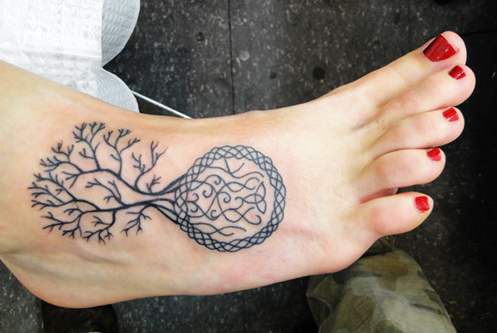 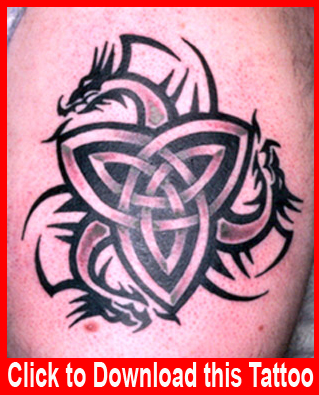 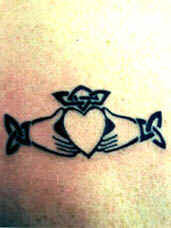 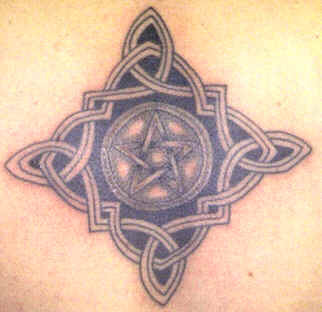 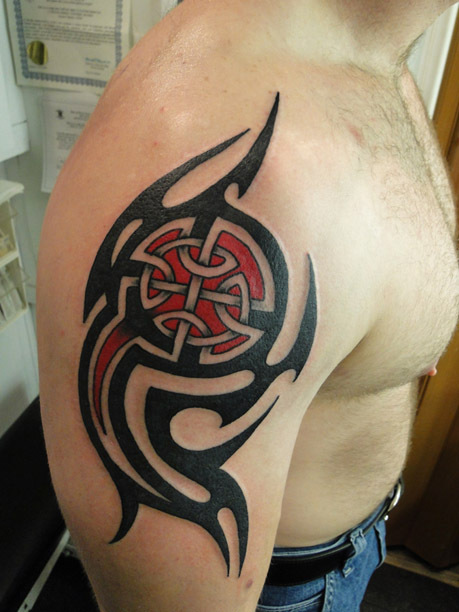 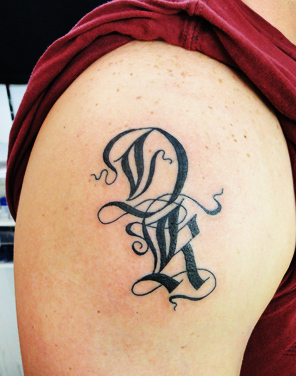 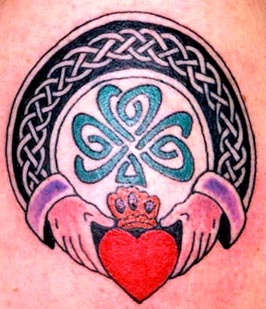 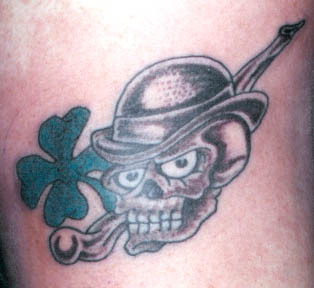 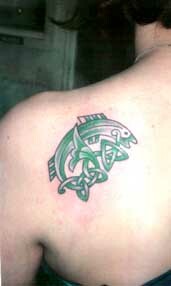 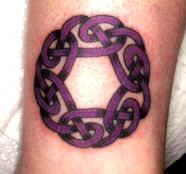 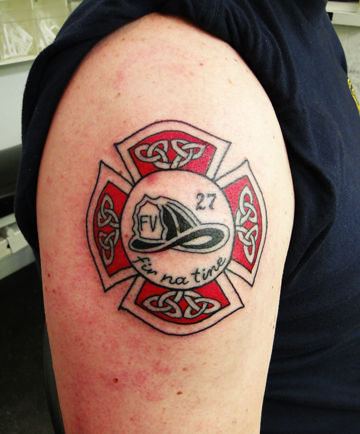 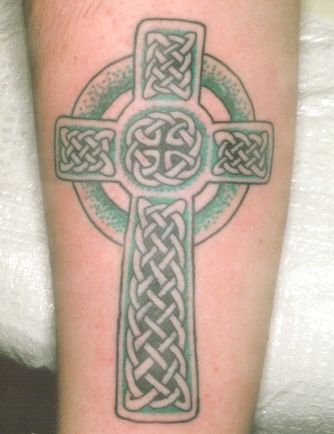 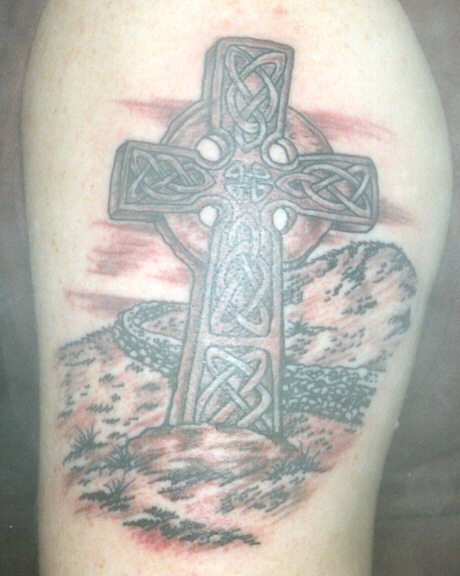 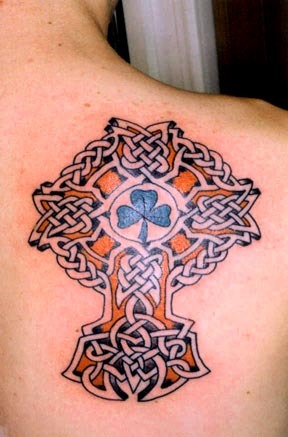 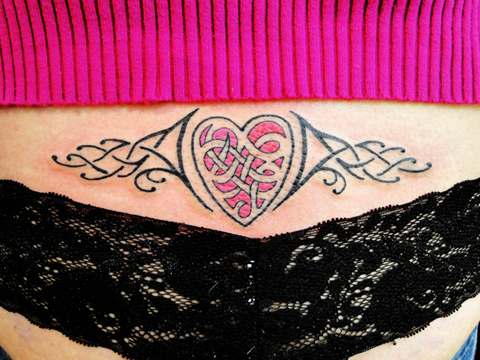 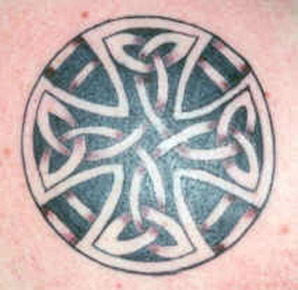 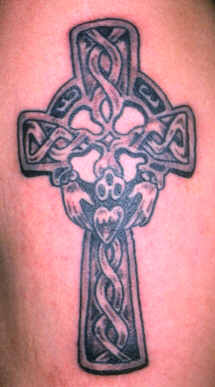 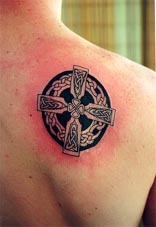 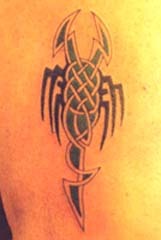 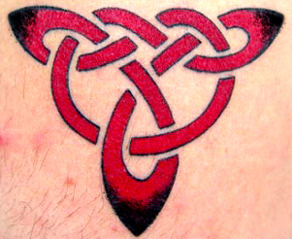 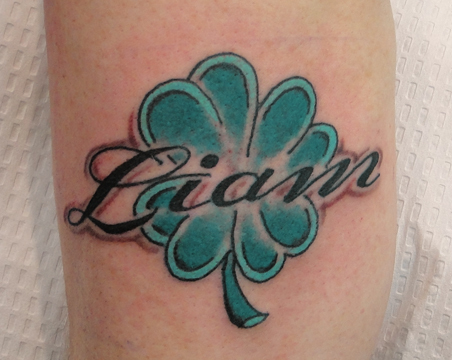 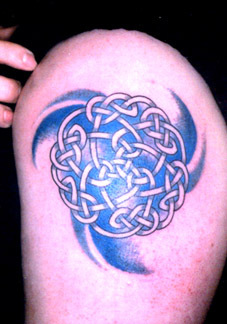 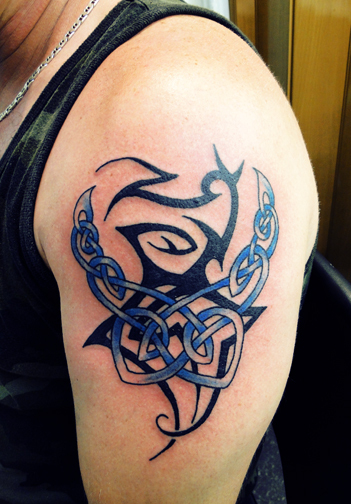 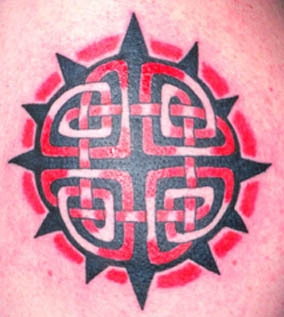 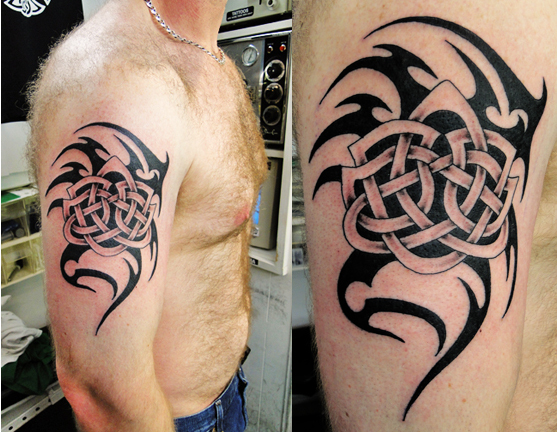 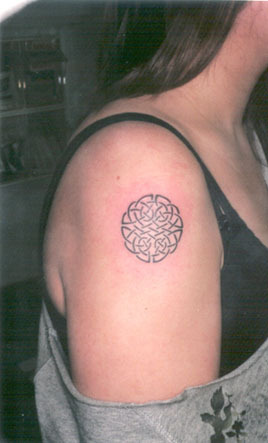 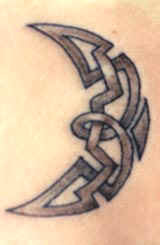 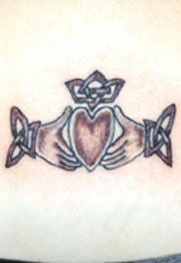 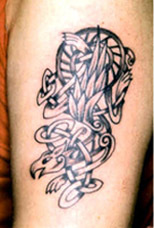 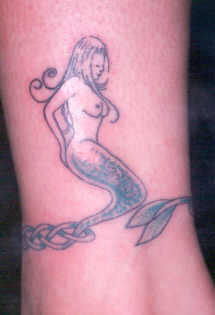 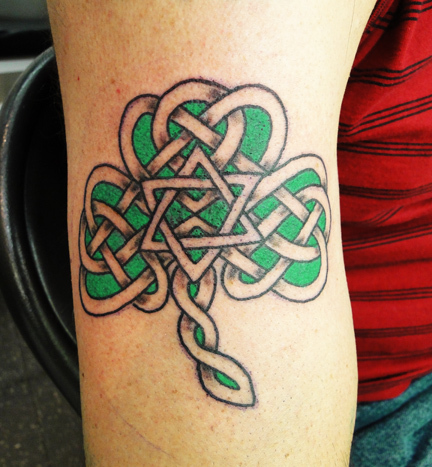 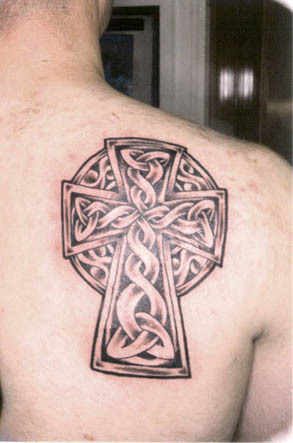 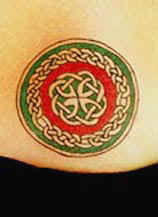 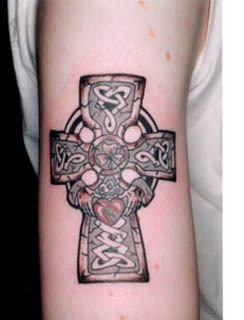 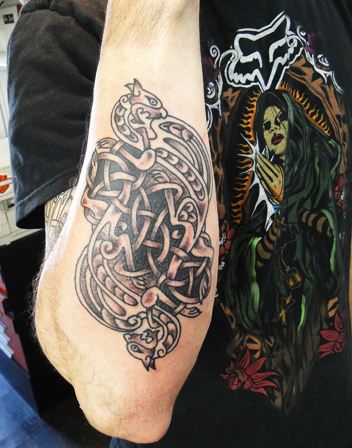 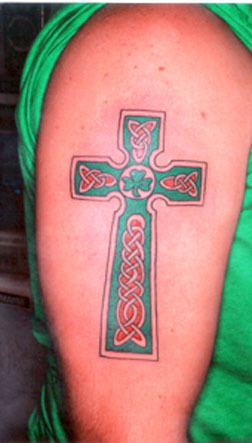 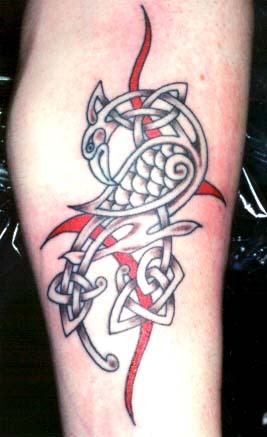 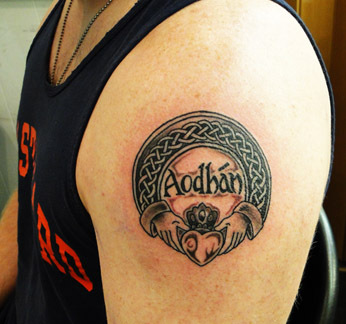 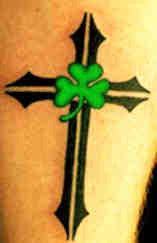 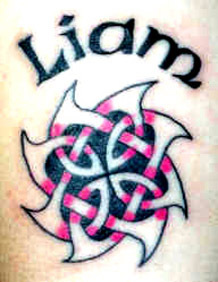 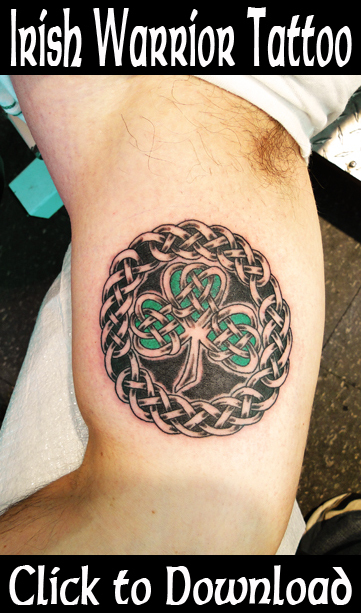 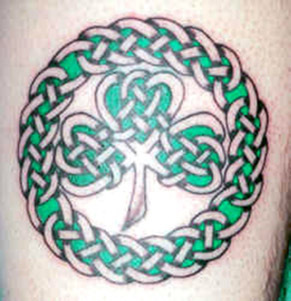 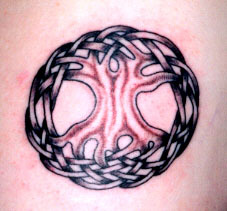 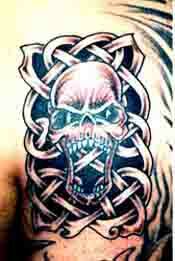 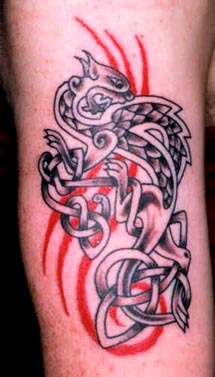 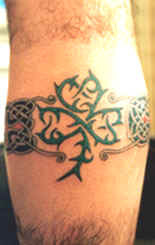 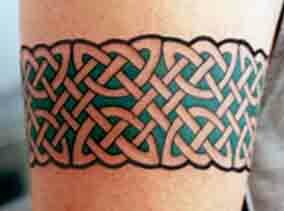 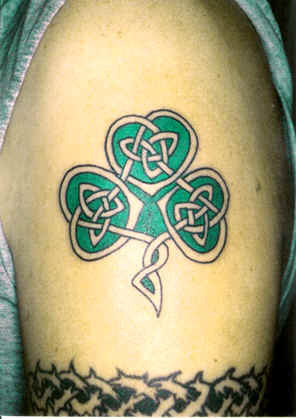 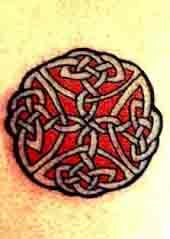 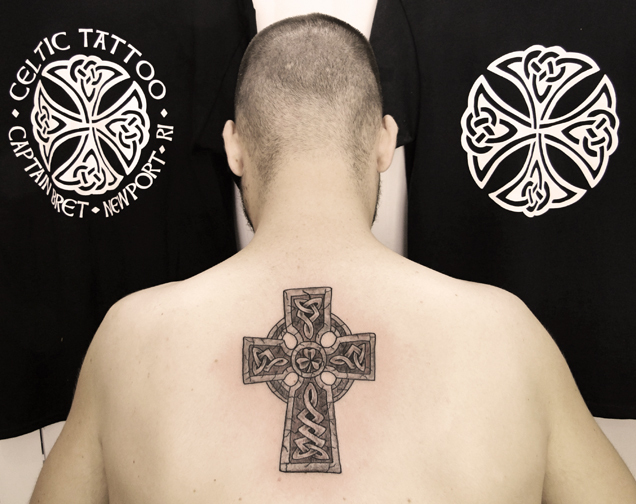 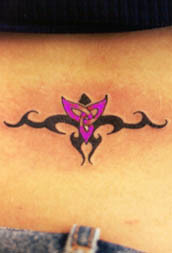 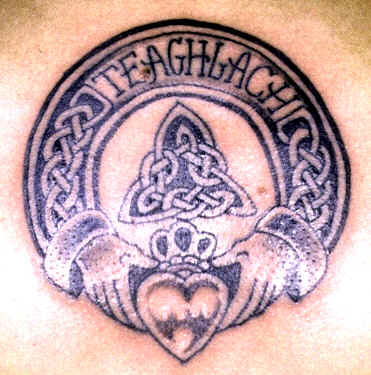 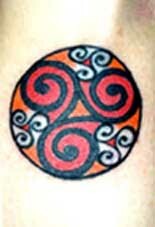 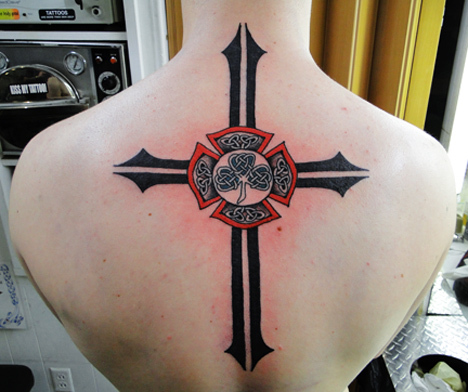 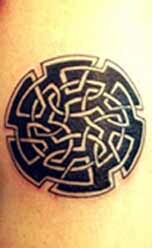 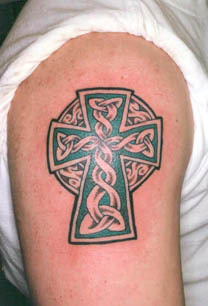 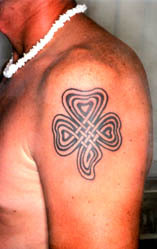 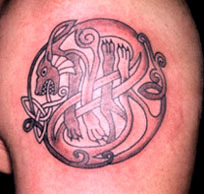 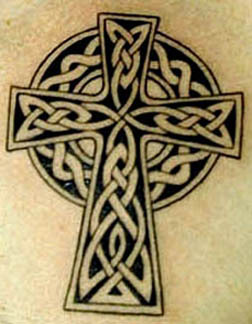 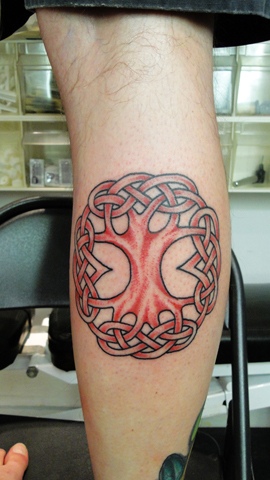 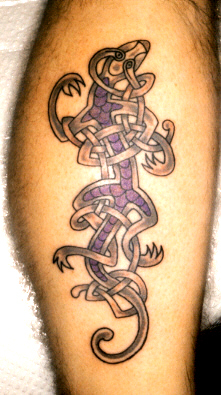 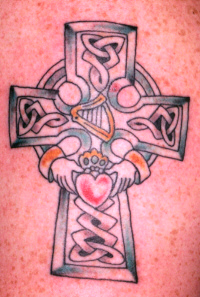 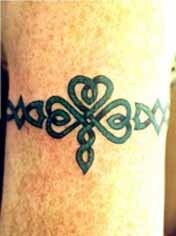 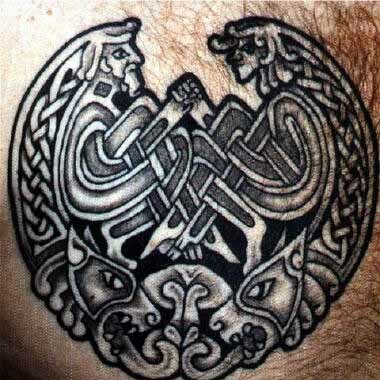 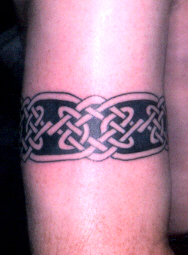 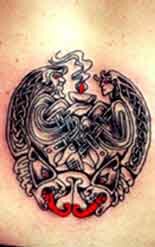 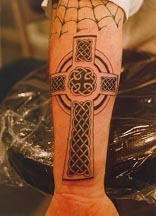 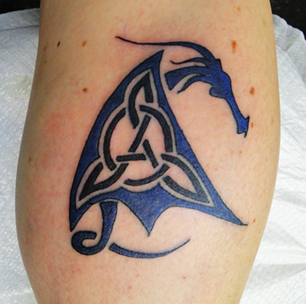 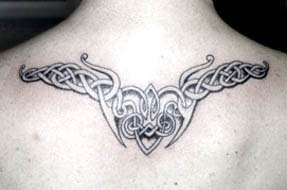 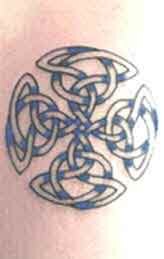 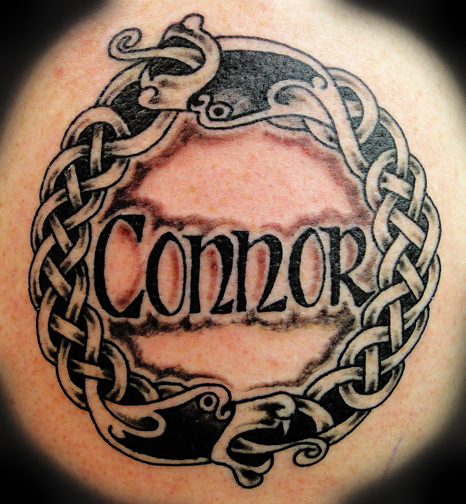 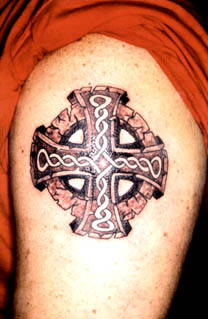 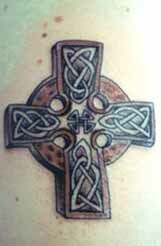 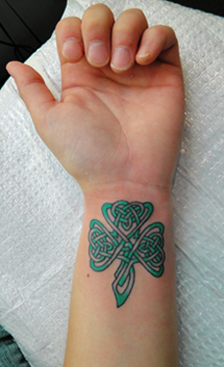 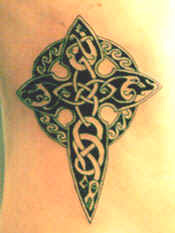 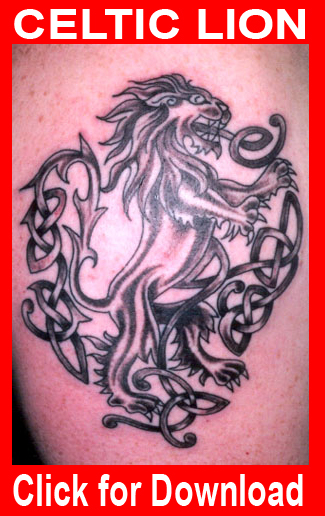 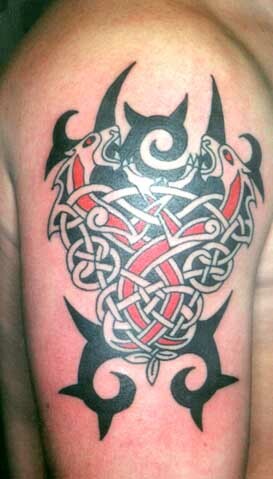 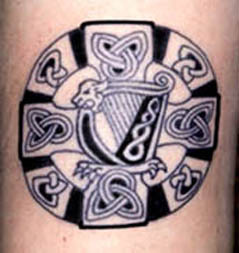 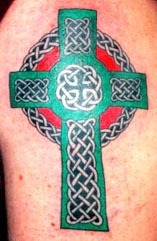 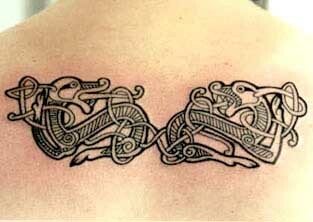 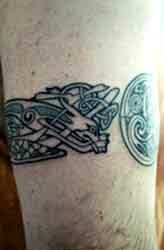 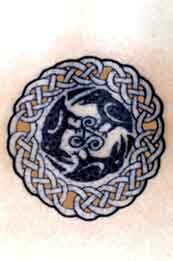 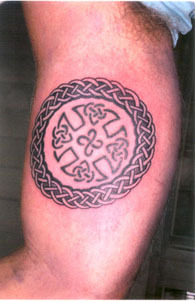 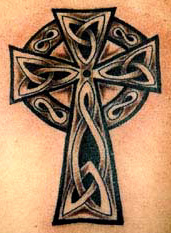 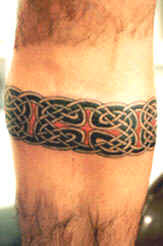 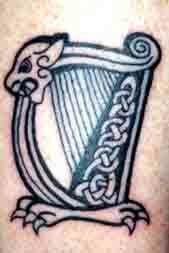 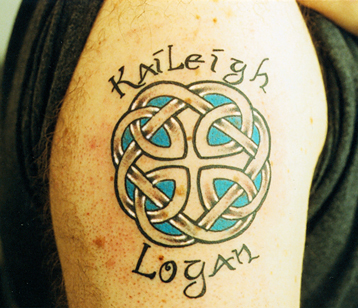 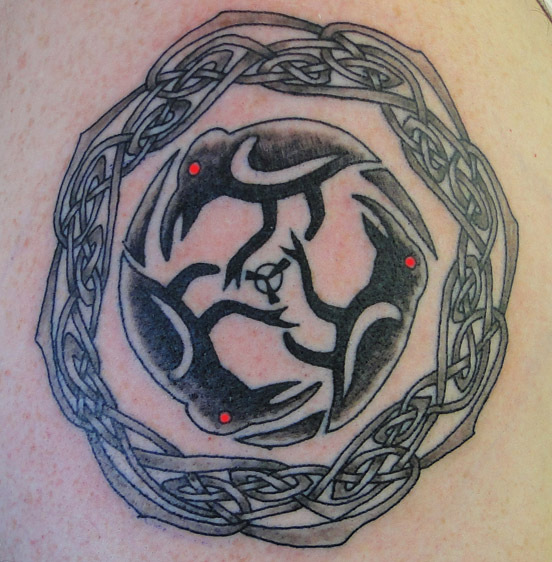 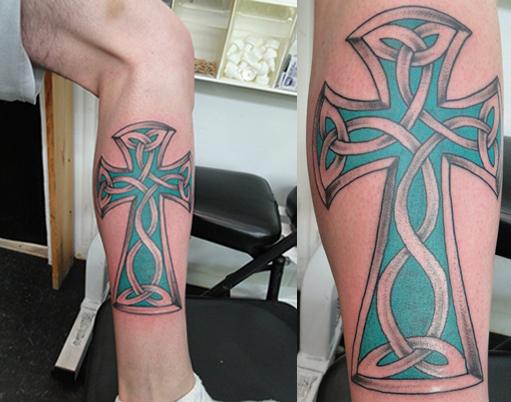 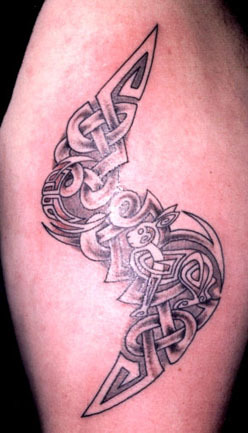 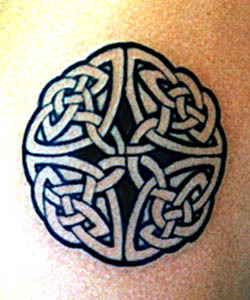 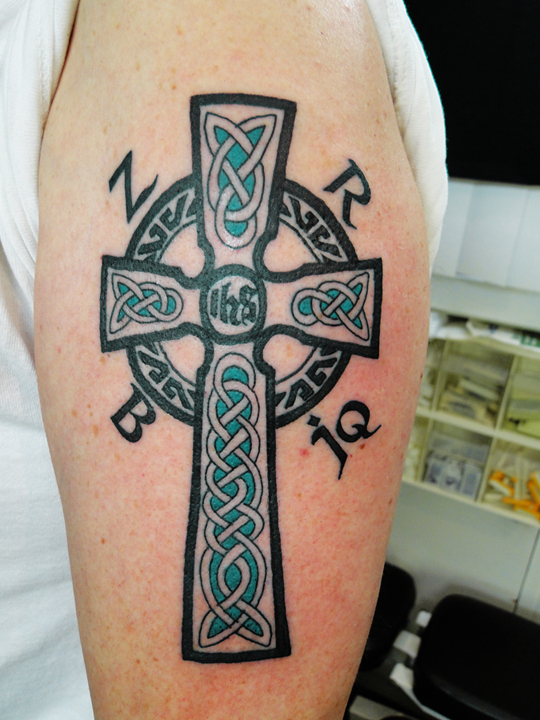 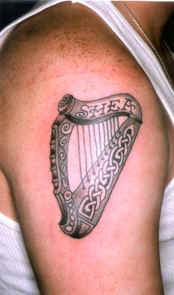 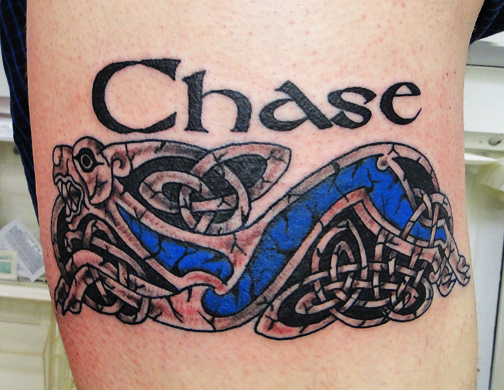 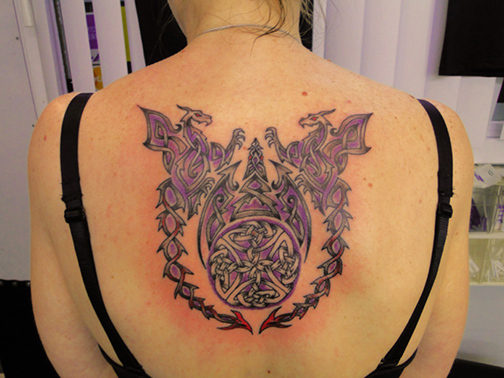 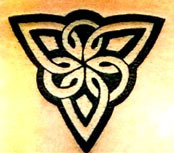 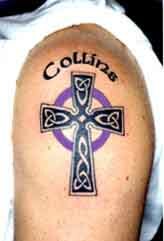 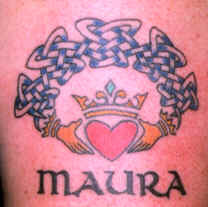 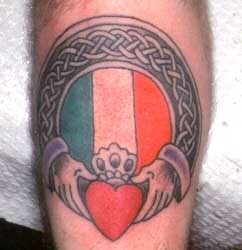 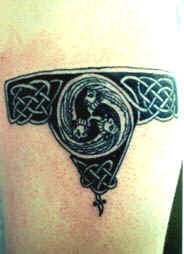 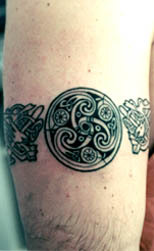 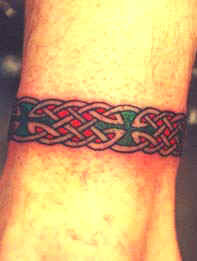 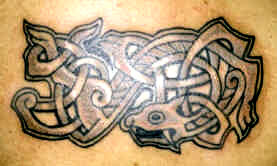 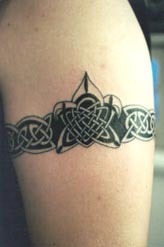 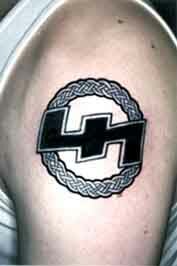 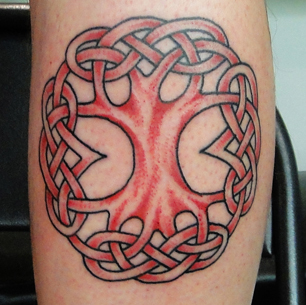 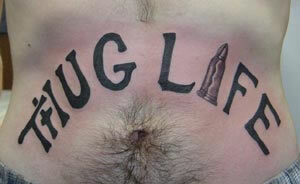 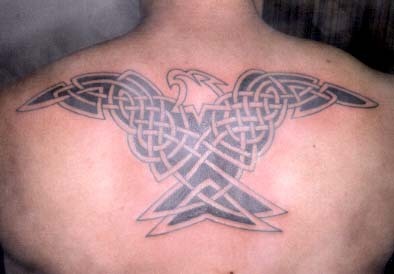 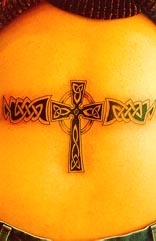 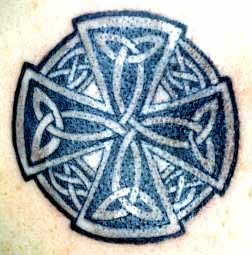 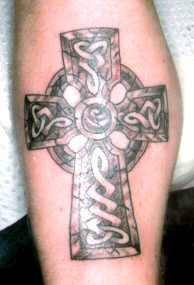 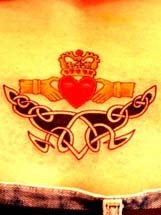 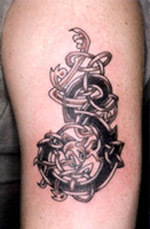 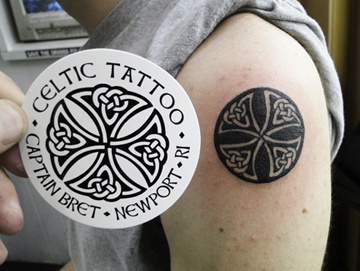 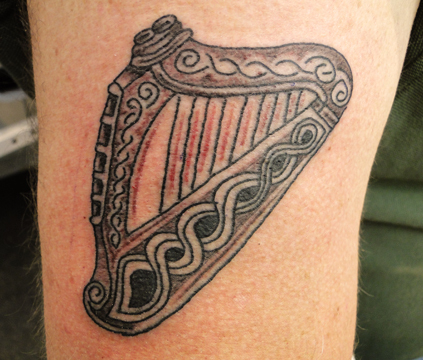 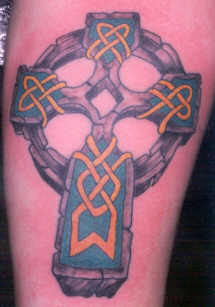 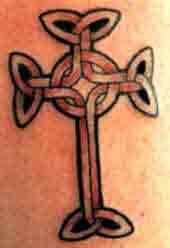 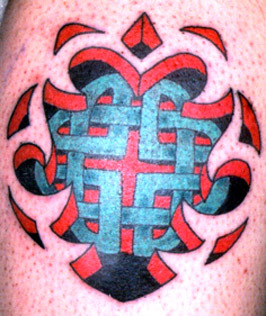 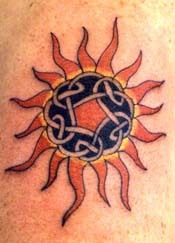 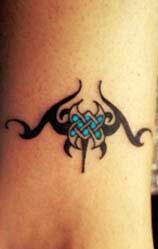 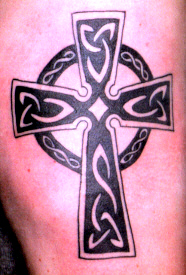 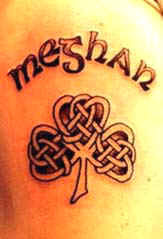 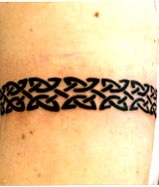 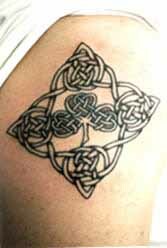 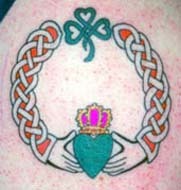 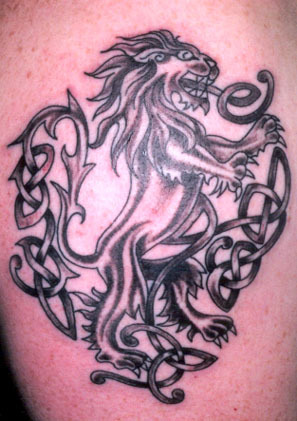 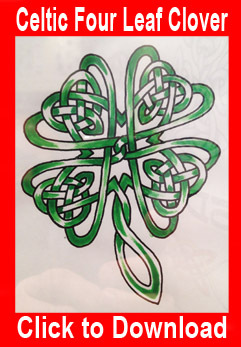 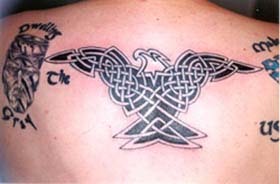 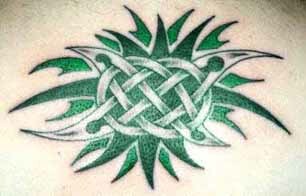 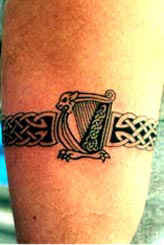 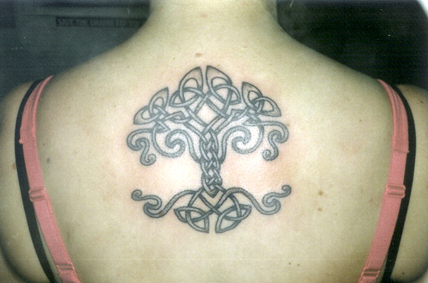 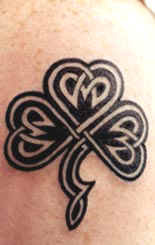 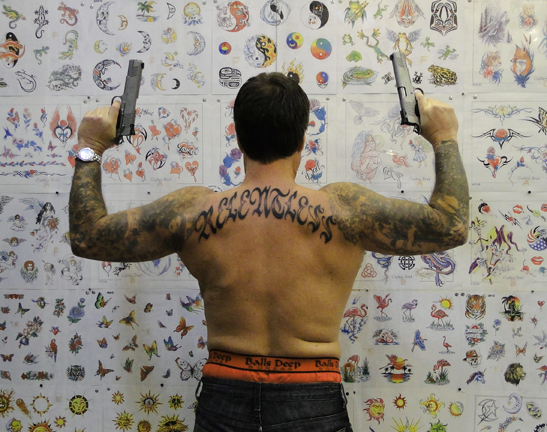 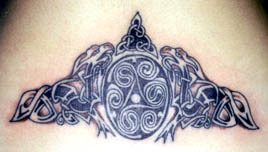 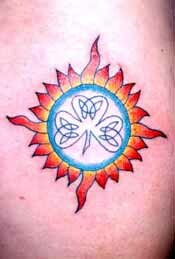 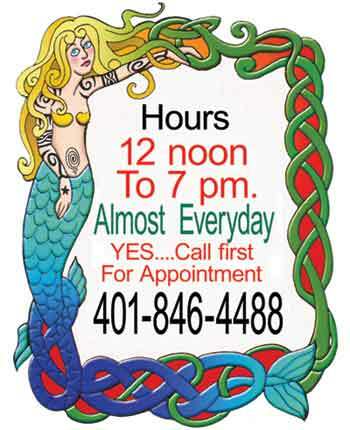 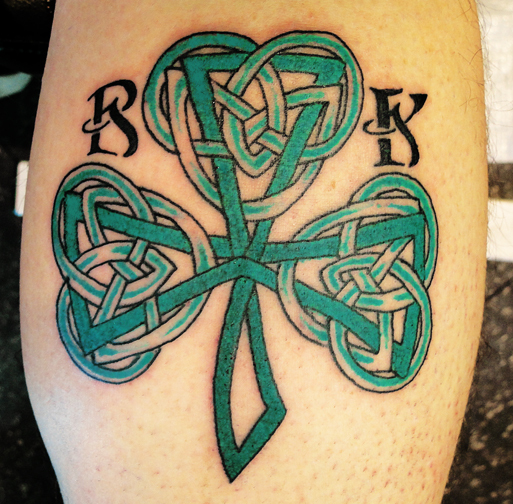 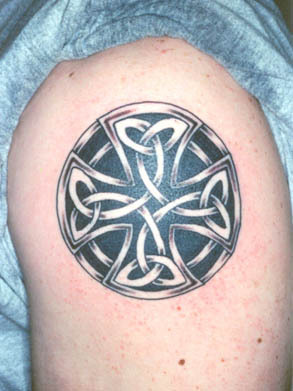 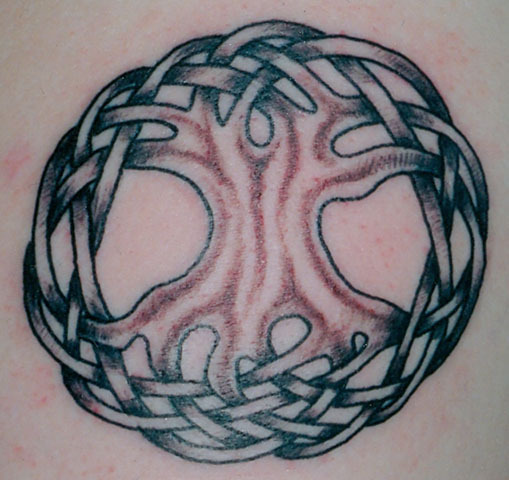 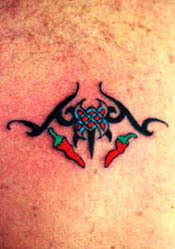 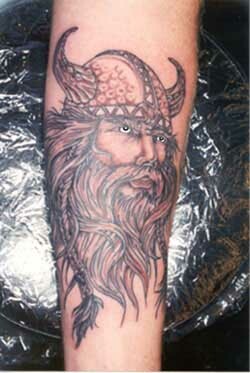 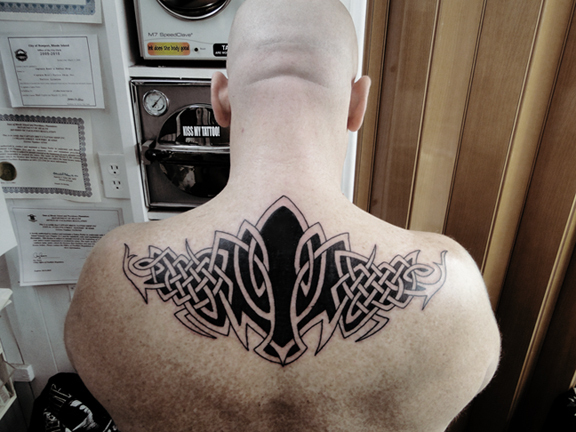 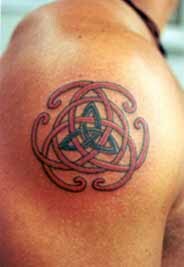 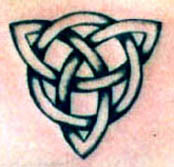 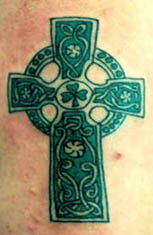 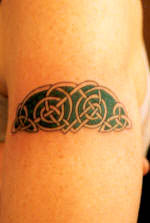 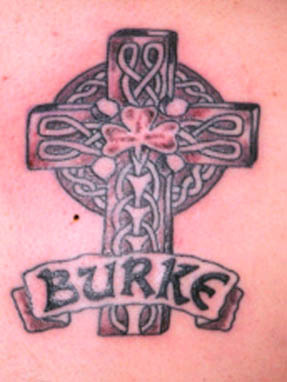 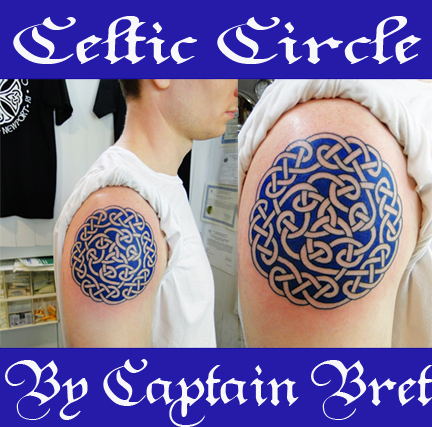 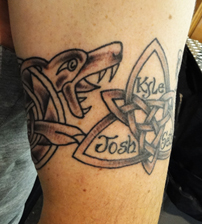 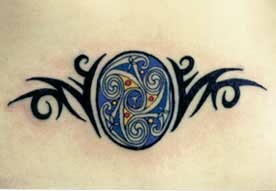 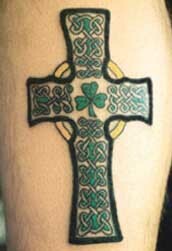 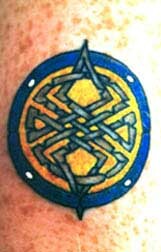 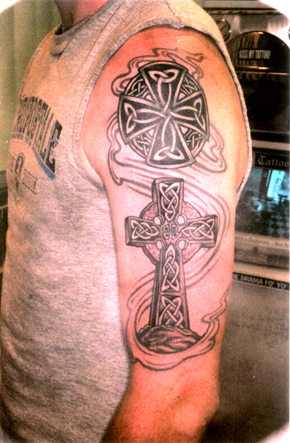 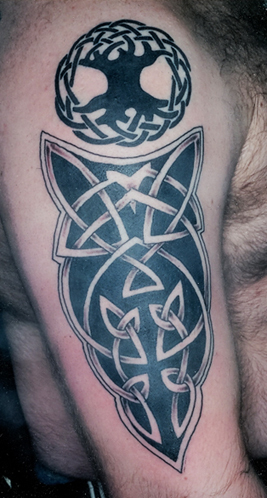 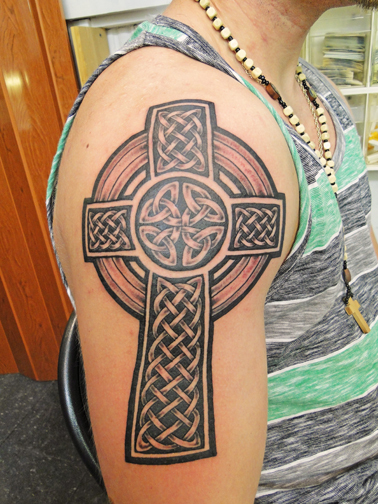 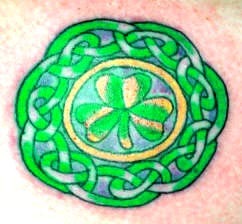 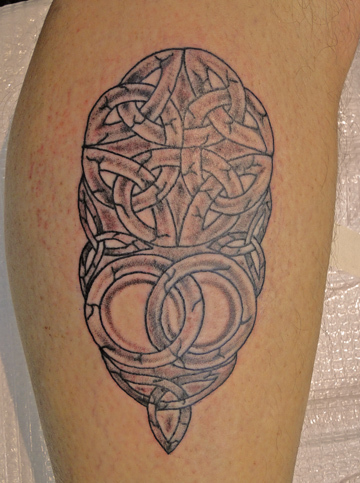 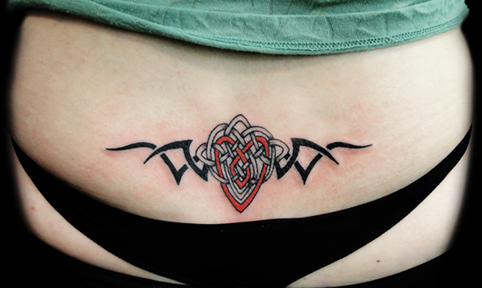 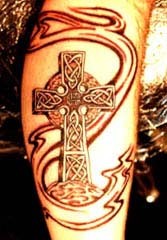 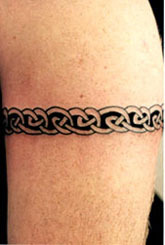 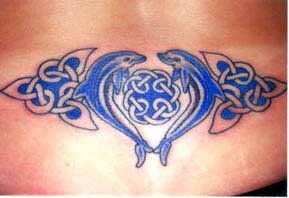 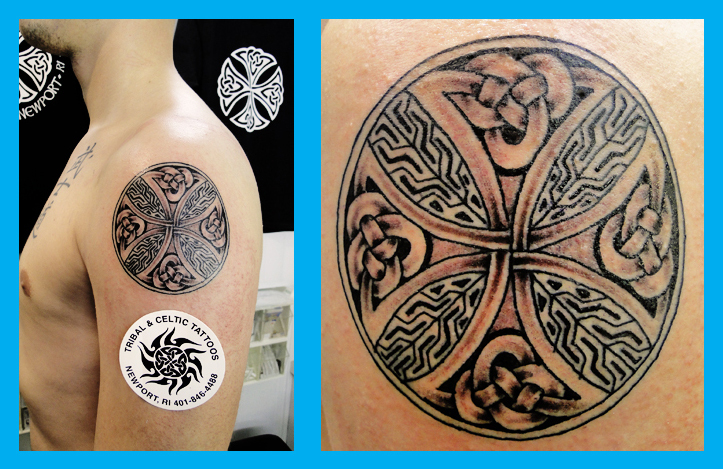 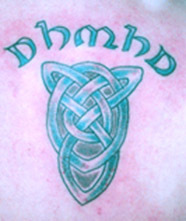 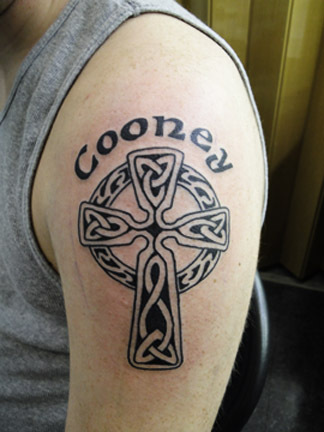 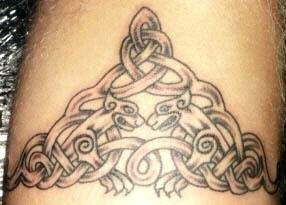 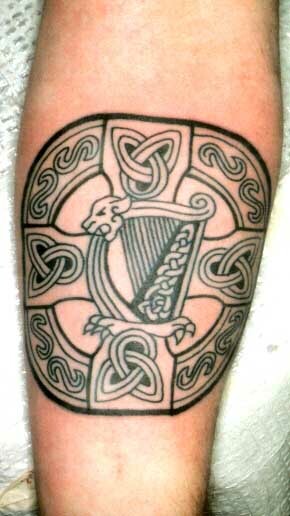 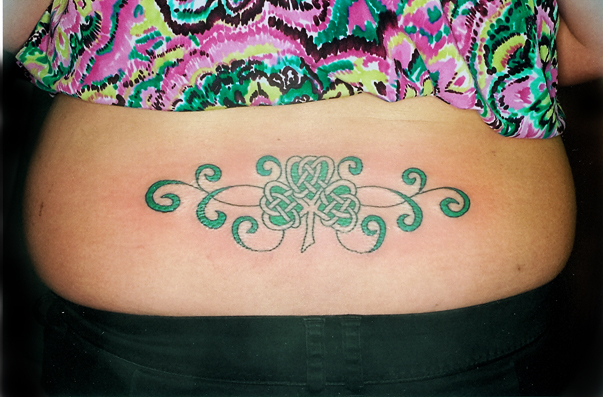 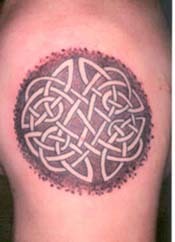 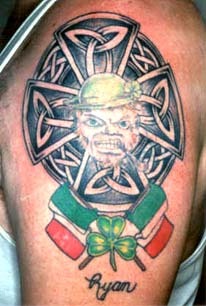 We specialize in Tribal and Celtic Tattoos by world renowned artist Captain Bret. 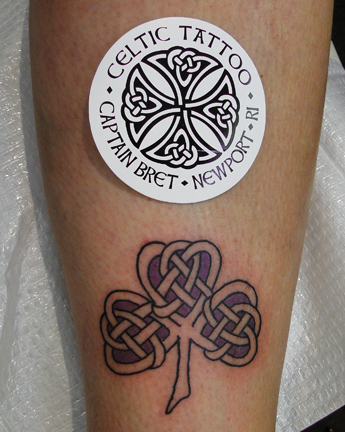 Newport, Rhode Island. 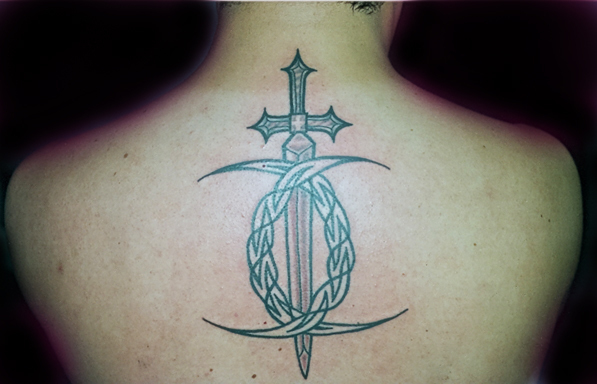 We bury our sins, we wash them clean. 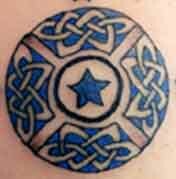 No flunkies, or apprentices allowed near your skin ! 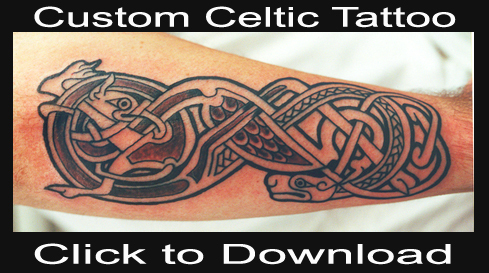 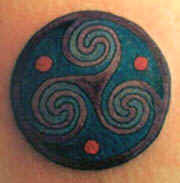 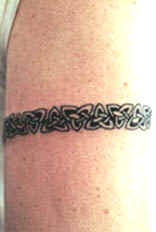 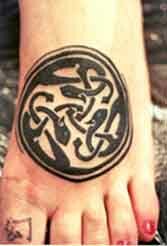 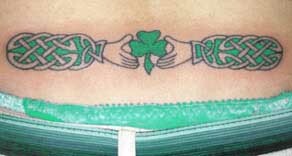 Celtic Tattoos Get Under Your Skin ! 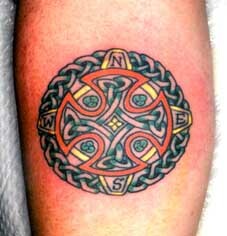 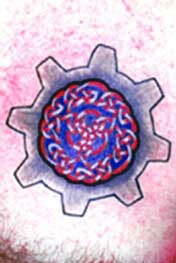 Celtic Compass Rose - Find your Direction & course in Life! 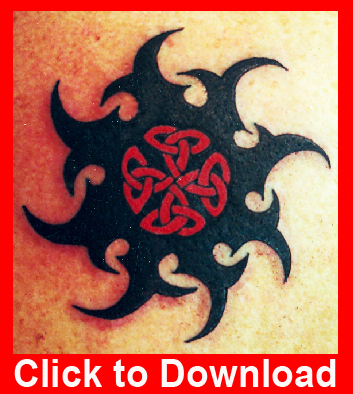 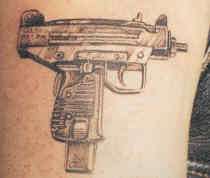 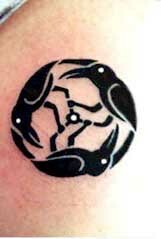 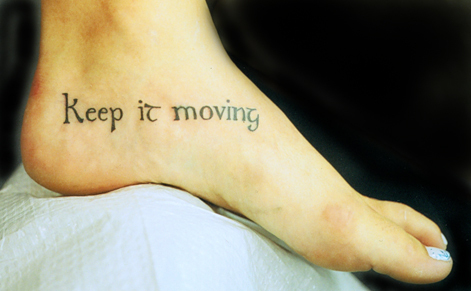 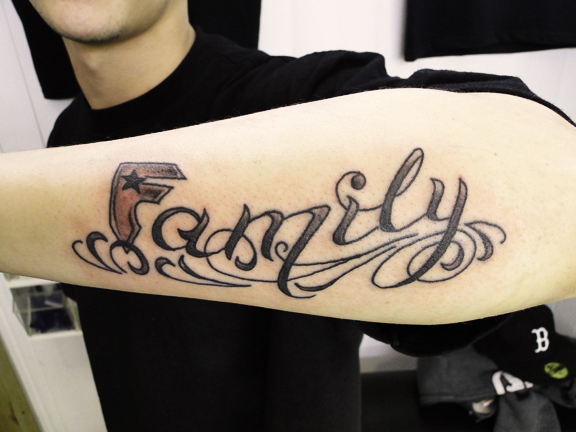 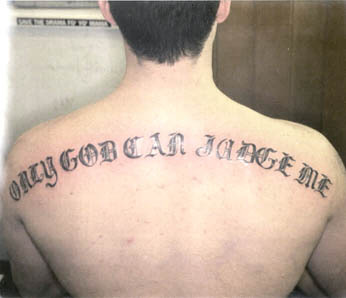 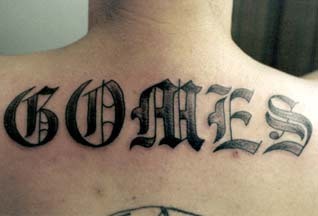 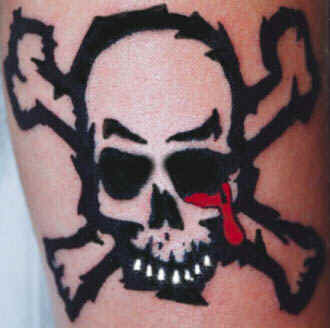 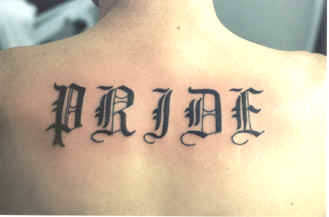 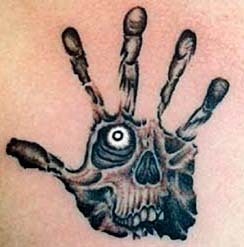 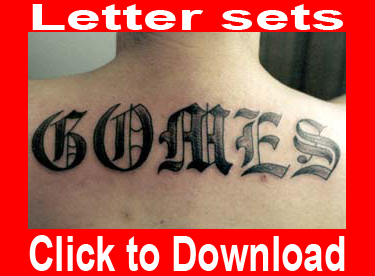 Buy this Tattoo NOW ! 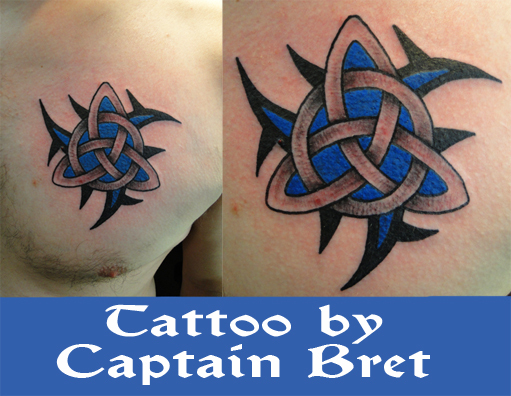 These designs, pictures, Photographs, JPG,s,Gifs, files, logos, Tattoos, images, content are used exclusively by Captain Bret's Tattoo Shop Inc. and represents our company, they are our intellectual property � 1981 All rights reserved.